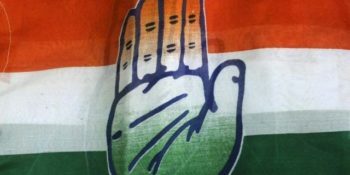 New Delhi : The Congress on Thursday released its fifth and sixth lists of candidates for the Madhya Pradesh Assembly elections fielding former Union Ministers Arun Yadav and Sartaj Singh. 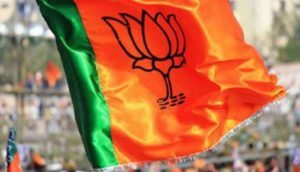 Yadav, a Minister of State, in the erstwhile UPA government, has been pitted against Chief Minister Shivraj Singh Chouhan in Budhni — the home turf of the Bharatiya Janata party (BJP) leader. 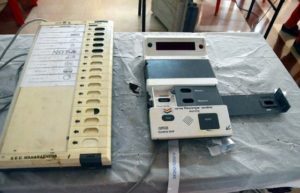 In the sixth list, the party named six candidates while leaving out the Jatara seat for its ally Loktantrik Janata Dal. 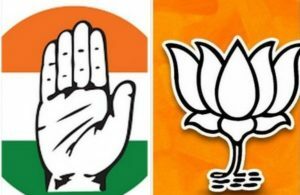 The party has given ticket to Sanjay Shukla from Indore-1, Mohan Singh Sengar from Indore-2 and Satyanarayan Patel from Indore-5 constituencies. Earlier in the day, the Congress released its fifth list of 16 candidates fielding former Union Minister and BJP veteran Sartaj Singh. 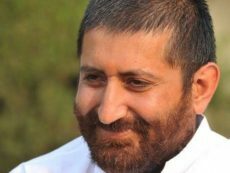 Singh, who was in the Atal Bihari Vajpayee cabinet, switched to the Congress on the day after being denied ticket by the BJP. A former state minister, he will be contesting from Hoshangabad. He was shunted out of the state cabinet in 2016 on the basis of the 75-plus age criteria. The state goes to the polls to elect 230-member Assembly on November 28.